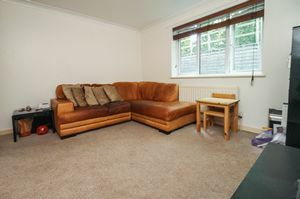 SHARED OWNERSHIP OR FULL OWNERSHIP AVAILABLE. Full 100% ownership available at the market value of £297,000. 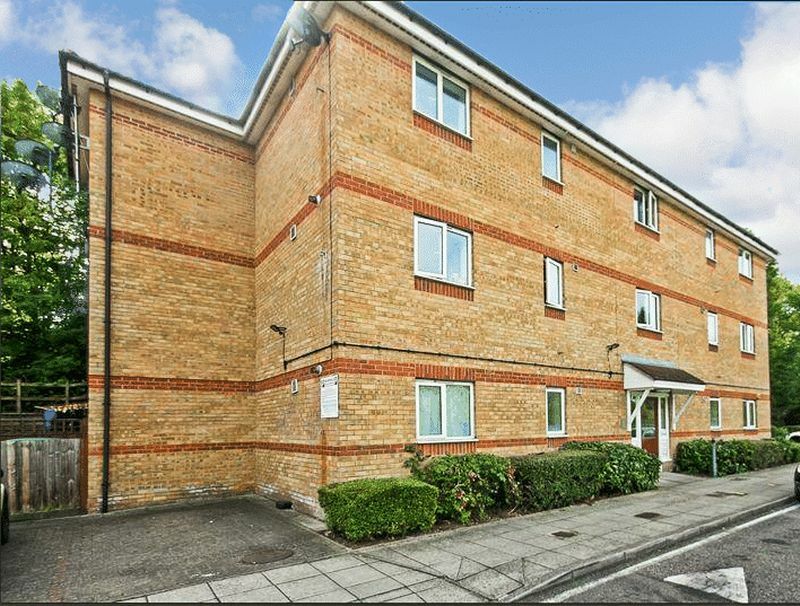 A two double bedroom, ground floor apartment situated just a stones throw from Northolt Park's Chiltern Railway Line Station. Also within easy reach is South Harrow's main shopping and transport facilities. 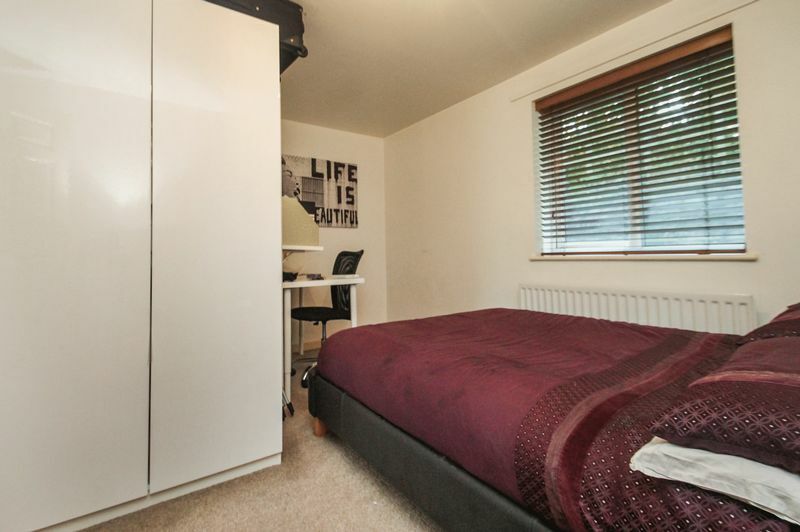 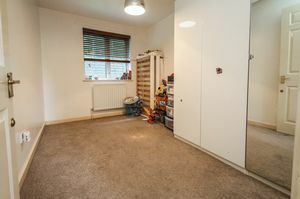 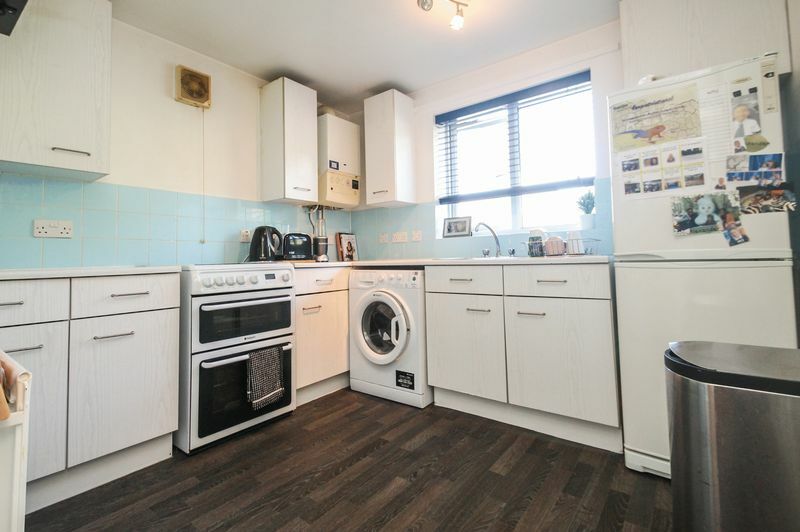 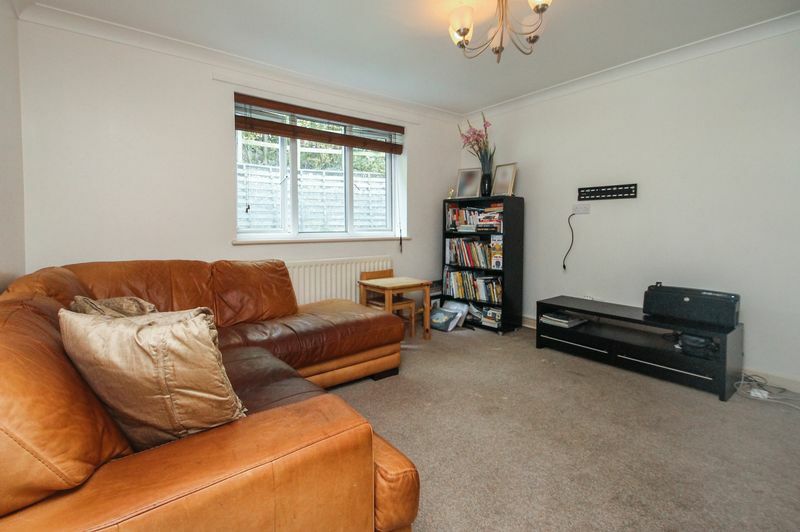 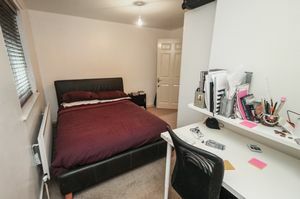 Other benefits include plenty of storage, gas central heating and an allocated parking space. 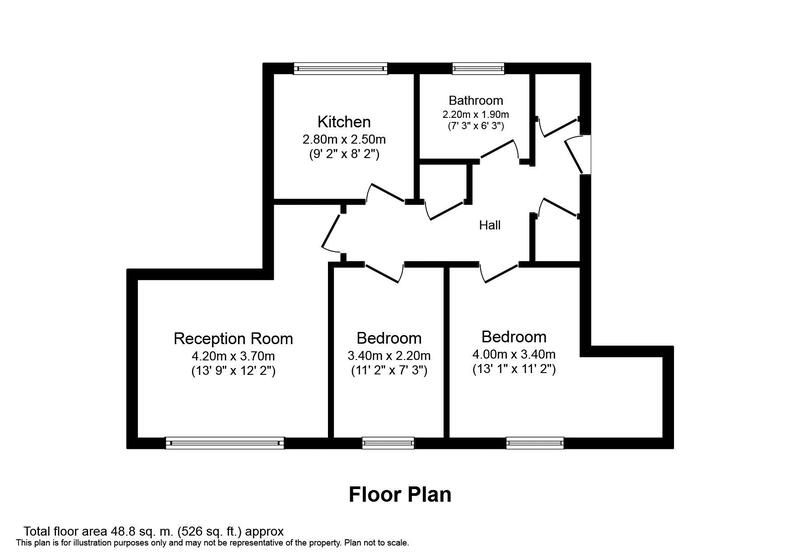 Current rent for shared ownership at 40% ownership: £373.98 per month Leasehold: 81 years remaining. 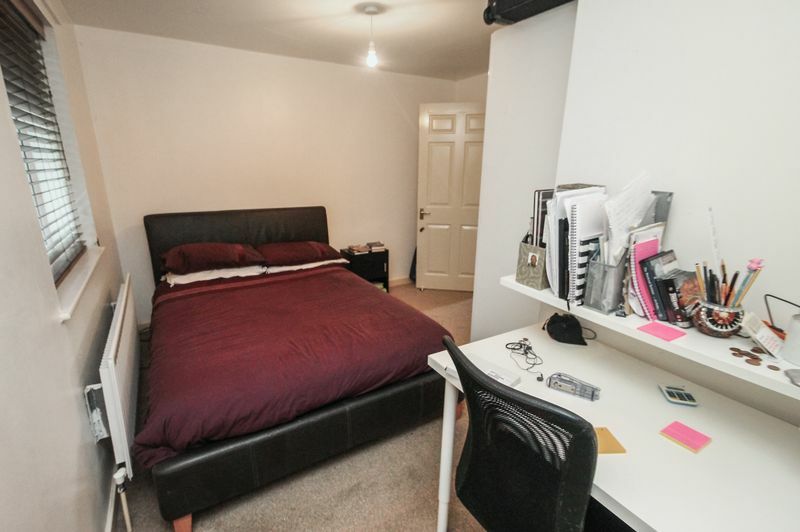 Service Charge: £142.55 per month Ground Rent: TBC. Borough of Ealing. 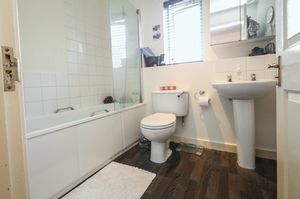 Council Tax Band - C - £1280.11.